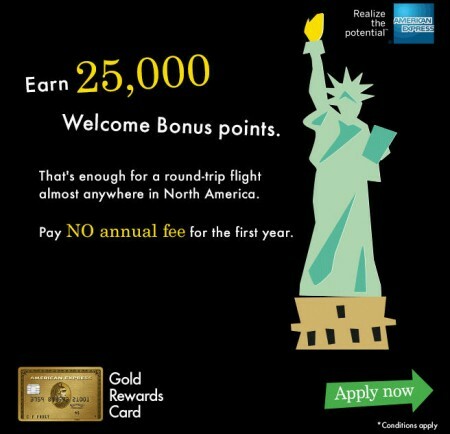 REMINDER: American Express Gold Rewards Card – FREE 30,000 Points = FREE Flight to Anywhere in North America! Reminder Update: I blogged about this on Friday. This is a very popular deal! A lot of people have taken advantage of this deal so don’t miss out!